Pennica Financial Group is not only active in the community, they support several local and national charitable/non-profit causes. If you go to a Colorado Springs fundraiser, you will most likely see members of Pennica Financial Group there. Here are a few of the charities/non-profits Pennica Financial Group contributes to. 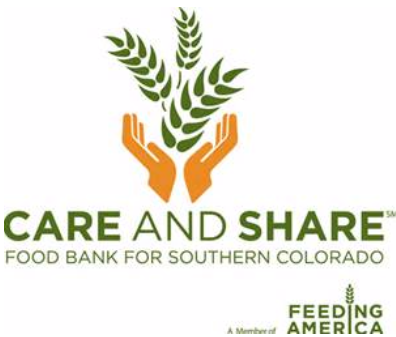 Our mission is to provide food, partnering opportunities, and education to combat hunger and food insecurity in Southern Colorado communities. 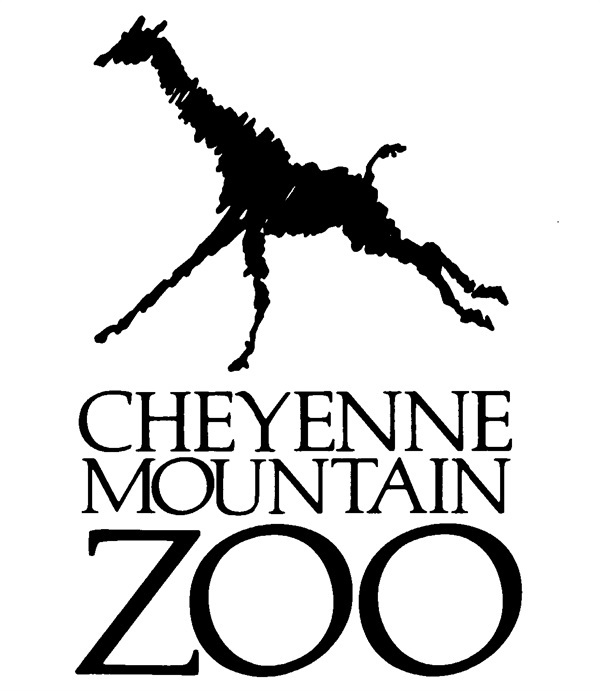 A leader in conservation, captive breeding and animal care, Cheyenne Mountain Zoo connects people with wildlife and wild places through experiences that inspire action. Vision: Become the epicenter of music and culture in Colorado Springs. 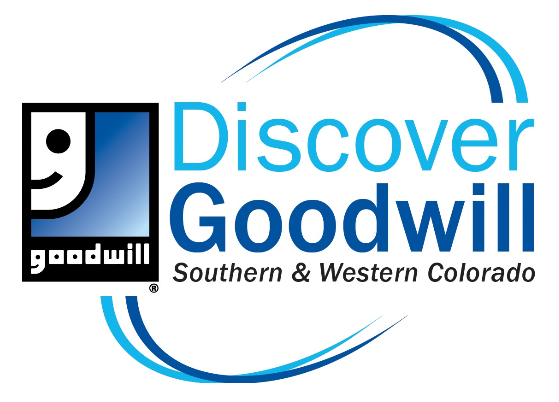 Discover Goodwill is dedicated to helping people reach their highest level of personal and economic independence. 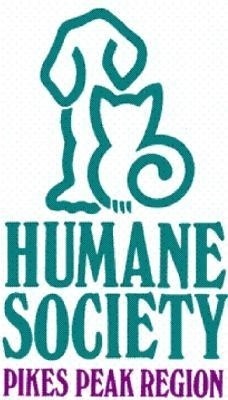 The mission of the Humane Society of the Pikes Peak Region is to create a compassionate society where animals are cared for and valued. 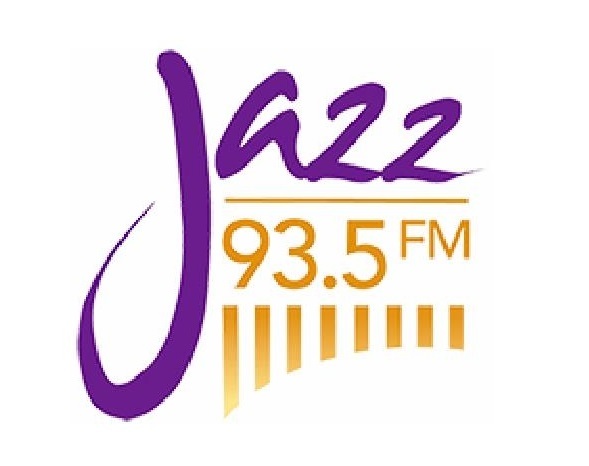 Jazz 93.5's mission is to be a trusted source of quality music and arts content for the people of Colorado Springs and Southern Colorado. 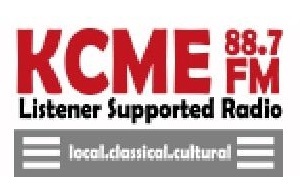 KCME's mission is to be a trusted source of quality classical music and arts content. Building on a rich tradition of strong support to our military and community, we strive to be the first organization any military command in the Pikes Peak Region looks to for service, support and advocacy. 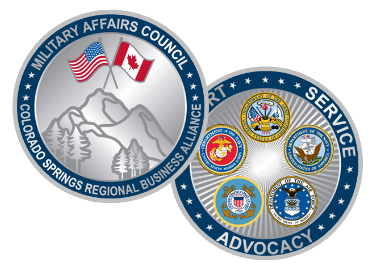 Secondly, we serve as the voice of the military and defense and related industries in the Pikes Peak Region. 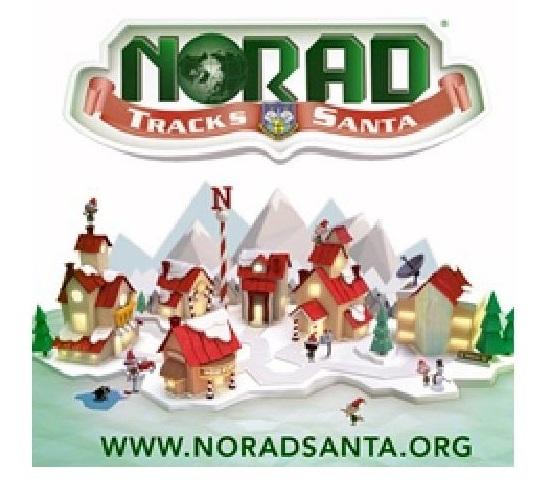 Every Christmas Eve they track Santa for kids around the world. 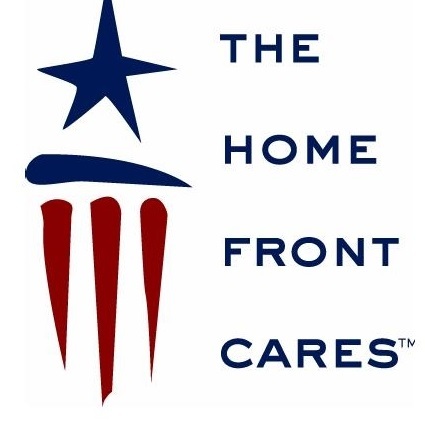 Our mission is to connect military service members, veterans and their families to the highest quality resources provided by our trusted community partners. Provide legal and ethical forums for interchange between government and industry. Promote essential national security policies and programs in public, industrial, and governmental activities. Provide industry advice to government. Facilitate mutual understanding and working relationships between government and industry. Provide leadership in technology and education related to national defense. Support economic strength through international competitiveness. 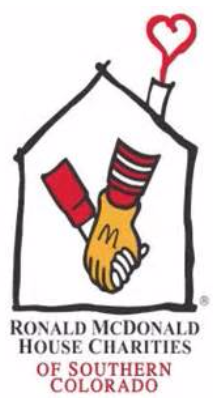 Ronald McDonald House Charities of Southern Colorado (RMHC) lifts children and families in need to a better tomorrow..
Providing a financial bridge for Colorado military and veteran families. Mission is to put Christian principles into practice through programs that build healthy spirit, mind and body for all. Disclaimer: Discover Goodwill Southern & Western Colorado, Cheyenne Mountain Zoo, Care and Share Food Bank for Southern Colorado, Ronald McDonald House Charities of Southern Colorado, Humane Society Pikes Peak Region, Military Affair Council, The Home Front Cares, Jazz 93.5, KCME , Colorado Springs Philharmonic Peak Military Care Network, NDIA Rocky Mountain, Norad Tracks Santa and YMCA of the Pikes Peak Region are in no way affiliated with Pennica Financial Group™ or its subsidiaries, and their opinions do not represent the opinions of Pennica Financial Group™.